Of course the difficulty with this is that Disneyland Paris is based in Marne-La-Vallee, which is around a 40 minute journey by car from Paris itself. You can take a private transfer from Paris for around 50 Euro or use the Disney Magical Express coach service, use the local train services or another option to consider is to rent a car in Paris. This means that not only are you able to get to Disneyland at your own convenience and in comfort, but you also have the option of exploring the local area more too. Speaking from a parental point of view, I always prefer to avoid public transport where possible as managing 3 small children on and off coaches and trains can be a real headache...and as a family of five I often find that it's more cost effective to consider car hire than to pay individual prices for public transport and taxi services anyway. Once you've got yourself to Paris, then you can then travel on to Disney and stay at one of their amazing partner hotels - which have all the convenience of offering shuttle bus services to the parks and being included in ticket packages, while still being a fraction of the cost of the Disney hotels themselves. 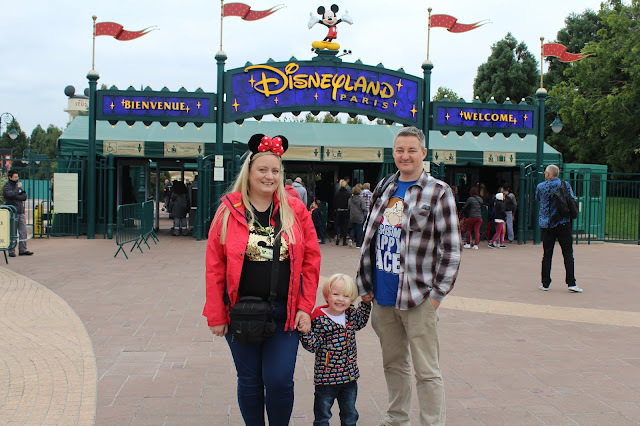 So if you're convinced that a road trip to Disneyland Paris could be the right thing for you, take a look at my list of things you'll need to know and consider before travelling. 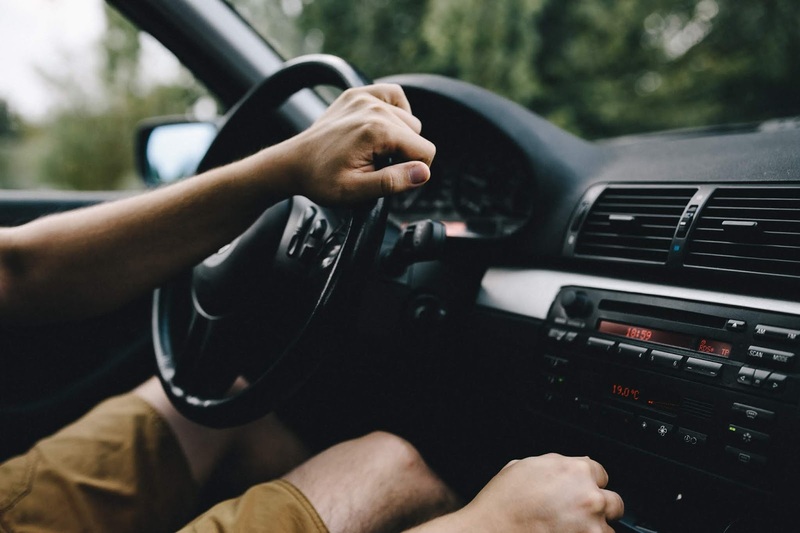 Driving in France is about more than remembering to drive on the right hand side of the road, there are other differences to driving in the UK a driver should be prepared in advance for. Motorway Tolls. Not all motorways are toll roads (more of this below), but for those that are tolls are paid when you leave the motorway. Make sure you keep cash and credit cards handy for these. Worth noting is that not all cards are accepted at tolls. Visa and Eurocard/Mastercard are accepted, Visa Electron and Maestro cards are not so keep that cash handy! Correct documentation. You should ensure you are carrying a valid full driving license. International driving licenses are recognised, but not mandatory. A passport or other proof of ID, Travel Insurance and Drivers Insurance should also be kept handy. Aires. Approximately 20 kilometres the French have placed 'aires'. These are rest and picnic areas with toilets, and service areas (aires de service). Ideal for a short rest or to stretch your legs. 2) Make a note of the sat nav instructions! Here they are, so keep them handy! This is crucial if you have young children who are likely to need to stop for a toilet break. My eldest son is always guaranteed to need to stop off on ANY journey, no matter how short, so it is well worth looking up before you travel. 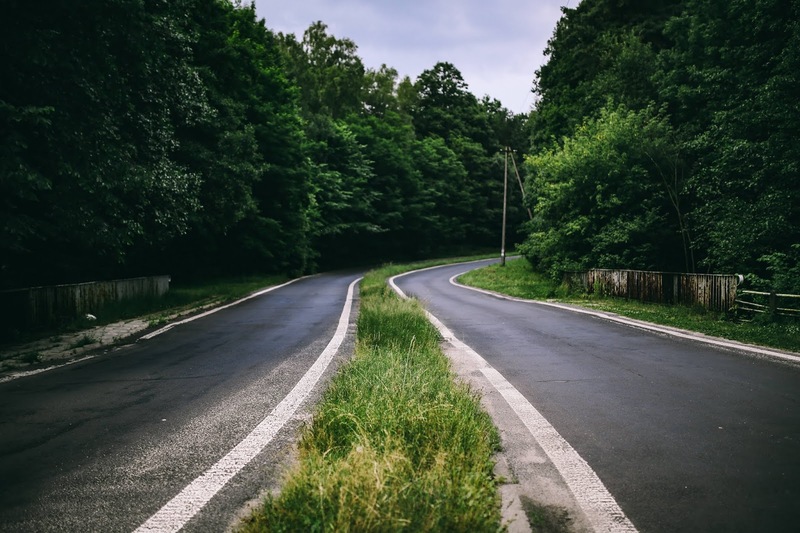 It's also worth planning out a route and taking a map incase your sat nav lets you down, too. Technology is amazing but, in my experience, shouldn't always be relied on 100%. Parking on site at Disneyland Paris can cost from 30 Euros per day, so it's certainly not cheap. However if you're staying at a Disney hotel than parking is free when displaying your Easy Pass which you will given when you check in to your hotel, or if you're staying at a Disney partner hotel which you booked through Disneyland Paris themselves then parking charges are either reduced or included in the cost of your booking. If you're staying at a Disney Partner Hotel that was booked elsewhere, a reduced rate of 25 Euros per day is charged. 5) Be sure to prepare for travelling with children! Make sure you have everything you could possibly need for a journey with children. This means packing of plenty of snacks but being careful to make sure that they're not too messy! I find that individual snack bags work best for us. Then you'll need things to keep them entertained too - we like to bring books and travel games, and we don't rule out using devices such as ipads, hand held gaming devices, leap readers and in car DVD players to keep them busy either (Be sure to bring a portable charger if you're using these to avert potential meltdown inducing disaster!). And then are the anti-sickness meds, towels and bags incase of travel sickness too. You can never be too prepared when travelling with little ones and we have been caught short in that department before and it's something I don't wish to repeat! However you get there, I hope you have a magical time. I'd love you to share your own travel tips in the comments below. Have you driven to Disneyland Paris before?